While Jay Z and Nas took some time to hang out. 4. 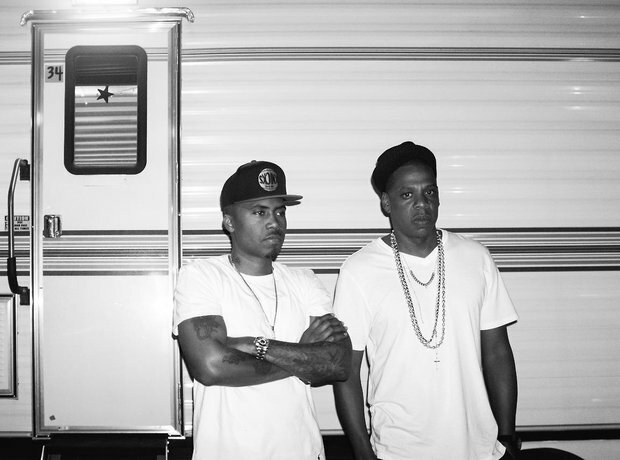 While Jay Z and Nas took some time to hang out.